New York, NY (April 9, 2013) – Entertainment Nation, the consumer division of Hollywood Branding International, working in collaboration with Campus Media Group, Dentsu, SS+K, and American Student Assistance (ASA.org) is creating exclusive VIP movie premiere events for The Red, a short film produced by SS+K and Borderline Films on behalf of ASA.org. The movie premiere events will take place at select theaters in Chicago, Boston, Washington D.C., Tampa, and Seattle on May 2, 2013. SALT, a comprehensive financial management tool created by ASA.org, provides college students and alumni a free program to manage their student loans and develop real world financial skills for life. With over 37 million people in the U.S. currently managing a student loan, the Institute for Higher Education Policy reports 41% are delinquent at some point in the first five years after entering repayment. Of the 1.4 million college loan borrowers in the SALT program, 94% are in good standing with their student loans. SALT enrollees are 54% less likely to default on their student loans compared to national default averages, reports ASA.org. 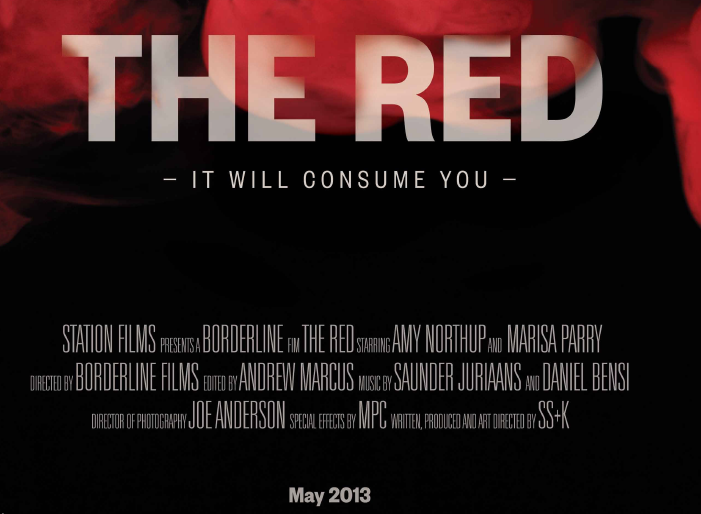 The Red is a short film, written and produced by SS+K and Borderline Films, that conveys the gravity related to carrying the burden of student loan debt. Borderline Films’ latest movie, Simon Killer, recently premiered at Sundance and will be released this spring through IFC Films. 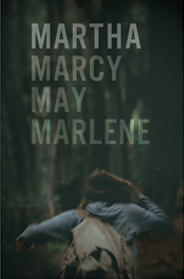 Borderline Films received critical acclaim for Martha Marcy May Marlene, which won the Dramatic Feature Directing Award at Sundance and Afterschool, nominated for the 2009 Independent Spirit Award for Best First Feature. One of their first shorts, Buy It Now, was the first place winner in the Cannes’ Cinefondation section. The Red VIP Movie Premiere Event offers college students the opportunity to walk the red carpet, receive a VIP gift bag, enjoy free food and drinks and see not only the premiere of The Red but also an early screening of Iron Man 3 in 3D. One college student at each event will win a new iPad Mini with a Smart Cover by Apple. College students can reserve a free ticket to any of the events HERE. Founded in 2011, Entertainment Nation is the consumer division of Hollywood Branding International, marketing alternative content theatrical broadcasts and VIP movie premiere events to movie-goers. Launched in September 2001, Hollywood Branding International has helped national brands, non-profits, and government agencies plan and execute national movie theater advertising and promotional campaigns for over a decade. American Student Assistance is a nonprofit, federally funded organization whose mission is to help college students and their families successfully manage higher education debt. Through proactive education, guidance, and counseling, we provide borrowers with neutral, personalized federal student loan solutions throughout their entire loan experience. Established in 1956, ASA was the first student loan guarantor in the nation. In addition to their debt management services for borrowers, they also serve the U.S. Department of Education, college financial aid administrators, education loan lenders, and the community at large. Based in Boston, ASA provides service to nearly 1.6 million college loan borrowers nationwide, manages a guarantee loan portfolio worth more than $40 billion, and employs more than 400 associates nationwide. Hollywood Branding is pleased to announce a new entertainment division, Music Nation USA. 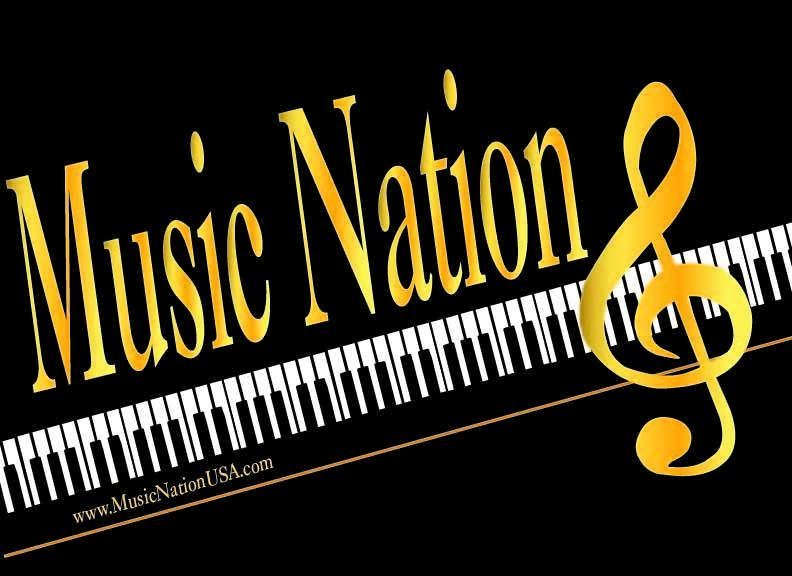 Music Nation is a music publishing and artist management company. We currently have over 100 original songs and lyrics for sale or license to producers, artists, TV shows, movies, or other sync/performance opportunities. Our mission is to sign established independent artists who understand and appreciate the benefits of working with a brand to grow both the brand and the artist’s fan base. With all artists, we will manage their marketing, which ensures the brand will receive the exposure, integration, and product placements they desire. 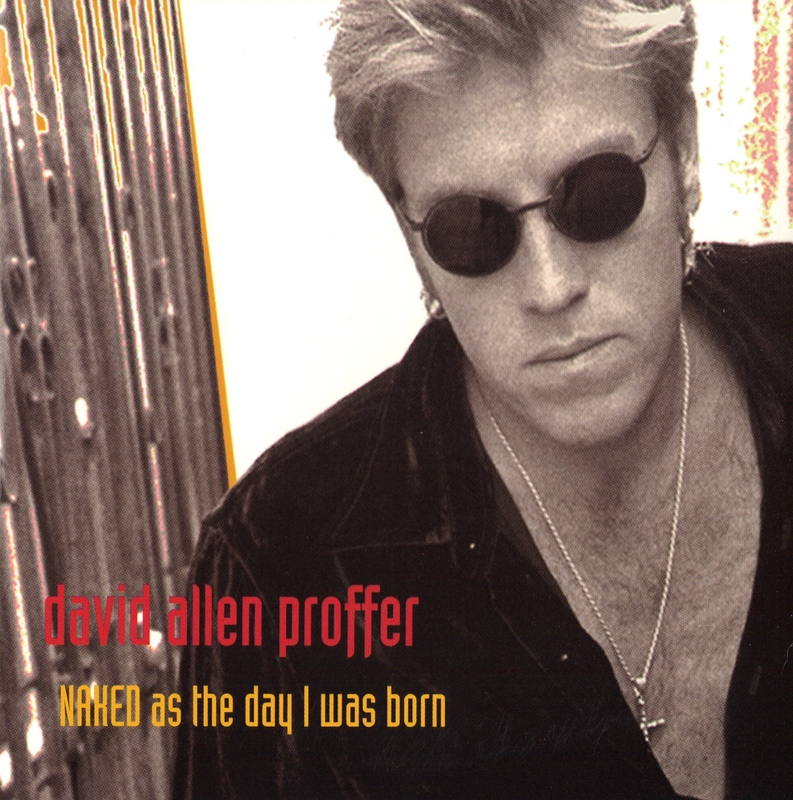 David Allen Proffer (born July 28, 1958) is an American singer, songwriter, and musician. Born into a musical family, where everyone sang four part harmonies, Proffer grew up singing Gospel music. His mother and father sang, his sister played piano, and his brother played piano and guitar. David began studying piano at age eight but quit four years later. At age 13 he started studying the guitar and eventually became accomplished at piano through self-taught methods. At age 15 he began writing songs and found that new melodies and lyrics came easily to him. Preferring music over academic studies, Proffer skipped class to play guitar and sing in the school stairwells at Pattonville High School in Maryland Heights, Missouri. By his senior year he had formed a band called Jack Daniels Revue with fellow students. In the fall of 1976, David left St. Louis to play baseball and soccer at Mid-America Nazarene College in Olathe, Kansas. He then transferred to Southern Nazarene University in Oklahoma City, Oklahoma on a soccer scholarship. After college he moved back to St. Louis and played local gigs with Mark Kuban, the son of Bob Kuban who founded both The In-Man and Bob Kuban Brass. Longing to advance his music career, David moved to San Diego in 1993. 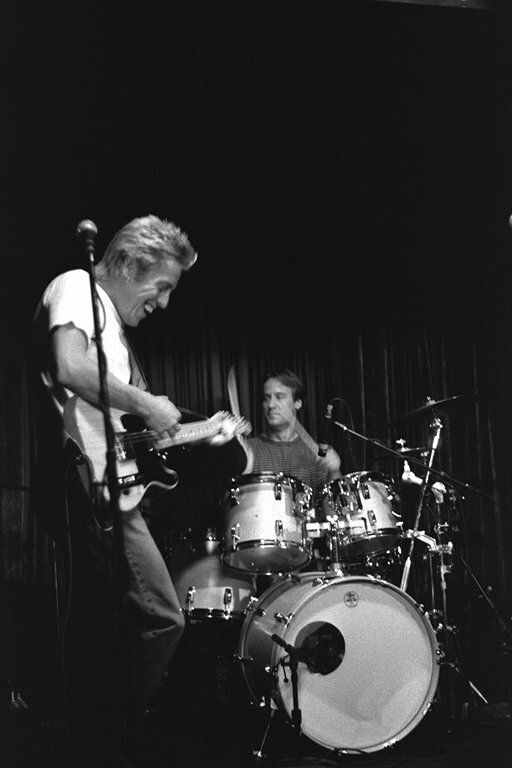 He played solo gigs throughout San Diego, Los Angeles, and Orange County, in addition to playing guitar, keyboard and background vocals with his own band Michelle’s Past which featured Candi Morris as lead vocalist. 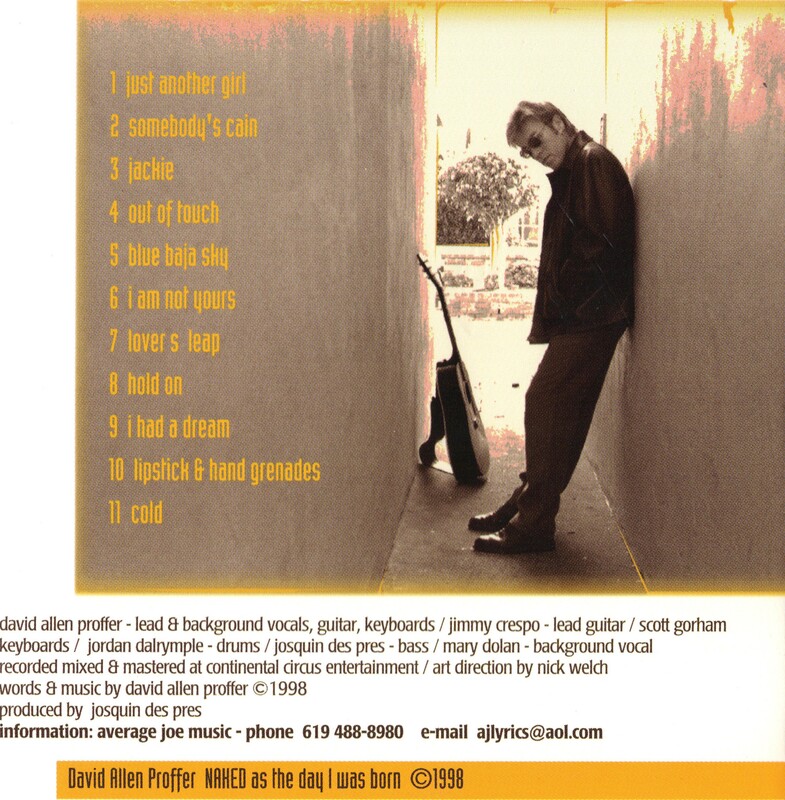 In 1996 Proffer recorded a demo CD with his band Michelle’s Past produced by Josquin des Pres, a music industry heavyweight who owns Track Star Entertainment and is well-known for his writing partnership with Bernie Taupin, lyricist for Elton John. Josquin, also a legendary session musician, played bass on the album. 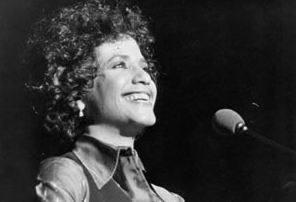 In August 1996, Proffer had the good fortune of opening for Janis Ian, who won a Grammy in 1975 for her song “At Seventeen” and most recently in 2013 another Grammy for her audiobook of her biography, Society’s Child – My Autobiography. In 1998 David worked with Josquin des Pres again to produce his first full album with 11 tracks entitled NAKED as the day I was born. Josquin played bass and Jimmy Crespo was lead guitar. 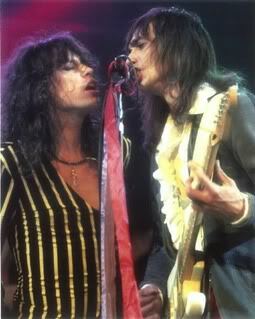 Crespo, at the time, was lead guitarist for Aerosmith and would go on to perform and record with Rod Stewart. While continuing to write and play music, Proffer co-founded and co-directed a non-profit organization, Making a Difference, which built group homes in metro San Diego for at-risk youth. After 8 years of non-profit work, David crossed over to the business world working for one of the largest debt settlement companies in the U.S. In 2012, he moved back to his home town of St. Louis, MO to be closer to family. Still writing original songs and lyrics, Proffer had a catalog of over 100 songs. In early February 2013, David signed with Music Nation USA, a division of Hollywood Branding International, to publish and sell his music and manage his music career. His albums and singles from NAKED as the day I was born and Michelle’s Past are available on iTunes, Amazon, Facebook, ReverbNation, and other music retailers. In addition, his catalog of 100+ songs and lyrics will be available for purchase or license. After a decade of focus on national movie theater advertising and promotions we expanded our services to include product placement in movies. Our goal is to provide a full service script-to-screen marketing plan. When our agency began researching product placement we found it like the “wild wild West”. The industry had no standards, consistency, or template to follow. Placement fees were all over the board. Some studios even admitted they had no idea how to price placement in their film. So we created a proprietary system to determine ROI based on the history of the studio, film franchise, producer, director, actors, distribution channel, and more. Based on empirical data we can project the anticipated value of product placement/brand integration in a new film, music video, or other entertainment content. In 2013 our focus is exclusively on productions that will deliver at least a 1000% (one thousand) ROI. Beyond films we also source television shows and new music videos for brands. We have had the pleasure of working with Royal Purple Synthetic Oil for several years on different entertainment projects and national movie theater promotions. After the music video launched we began tracking audience numbers and plugging them into our formula. The ROI results were amazing. After only 21 days, the ROI was 1047.50%. If you would like to explore product placement for your brand please contact us today! Use the link below. UNIVERSAL STUDIOS Orlando, Florida– FIREBALL RUN goes Hollywood by engaging the services of Hollywood Branding International, an entertainment marketing agency that secures product placement and brand integration opportunities for national and global brands. 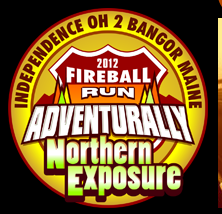 Adrenaline Partnership, the creators of the FIREBALL RUN, is proud to announce an agreement with Hollywood Branding International (HBI) to promote product placement and brand integration opportunities within the popular FIREBALL RUN Adventurally live event and film. Since launching with their first client, Disney, over twelve years ago, Hollywood Branding has planned and executed hundreds of movie-related advertising and promotional campaigns. In 2011, Hollywood Branding expanded beyond movie content to offer brands high value placements in television shows, music concerts, music videos, sporting events, and hybrid productions like Fireball Run. The Fireball Run Adventurally® the Most Epic Adventurally in America™ is a national point-of-interest based motoring event and film series, headquartered at Universal Studios. The 8-day, 14 city, 2,200 mile interactive road rally and entertainment property supports the Race to Recovery of America’s Missing Children; the largest active recovery effort for missing and exploited children in the country. Each team is assigned a missing child from their home region along with thousands of posters to distribute along the route. A decal featuring the child is affixed to the vehicle, creating a rolling awareness campaign. To date, the effort has assisted in the recovery of 38 missing children. The FIREBALL RUN Adventurally is a national live event, covered by the media, streamed online and filmed as part of a documentary film series. Brand placement within the production is mentioned in press releases for immediate exposure, streamed online and posted to social media for tertiary exposure, as well as filmed for later release as part of the documentary film for perennial exposure. To learn more about Hollywood Branding or to discuss product placement and brand integration opportunities contact Jim Hauck, Vice President of Sports Entertainment. Paramount Pictures on Thursday will hold a sneak-peek screening of its forthcoming theatrical release “Super 8.” While the screening is open to anyone who buys tickets and shows up at the theater, the idea is to tap social media and get Twitter users tweeting about the movie with the hashtag #super8secret. The movie is scheduled to open Friday. While it’s a first for Twitter to host a movie, it also signals a change of heart for movie studio execs. Media mavens call it “The Twitter Effect” — the ability for Twitter to make or break a movie. That’s because users can get the word out about the movie in real-time. If they don’t like it, friends, family and followers know. Paramount has also sponsored a Promoted Trend, allowing Twitter’s global user base a direct link to buy tickets to the advance previews. At select, participating U.S. theaters, Super 8 Sneak Preview moviegoers will eat free popcorn with a purchase at the concession stand. A Twitter page also supports the promotion. 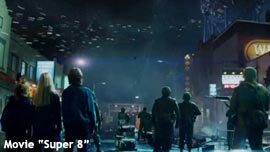 This promotion continues a key partnership between Paramount and Twitter on “Super 8.” In March, the two companies released an exclusive trailer premiere on Twitter, another first for the site. IMAX theaters and multiplexes in about 325 locations will run the movie. Most Twitter ads direct users to a Web site to get more information about products and services. This partnership clearly takes Twitter one step further as an advertising medium, according to Williamson. “Advertisers are moving past experimentation and integrating the medium into their strategy,” she said. Screenvision modified the pre-show program to fit in the ads, which ran Friday and Saturday night at the Ziegfeld Theatre in New York and are slated to run again this coming Friday. NEW YORK (AdAge.com) — Moviegoers got more than they bargained for on Friday night, when dancers streamed onto the stage at New York City’s Ziegfeld Theatre just prior to a showing of “Amelia.” For three and a half minutes, 10 dancers performed what Screenvision says is a first-of-its-kind live in-cinema ad. 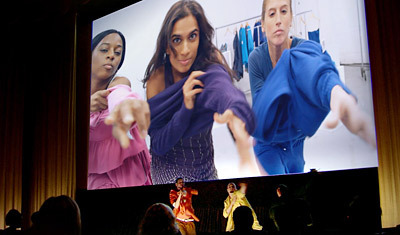 The “Fitting Dance” was accompanied by images on the movie screen behind the dancers. Only near the end was it revealed that patrons had been watching a lengthy ad for Daffy’s. The dancers and images on screen show people piling on clothes, the idea being that you’ll find such good deals at Daffy’s that you’ll have too many clothes to wear. Daffy’s will use footage from the live ads, including the audience’s reaction, to create a traditional 30-second spot that will run in select Screenvision theaters beginning around Thanksgiving. Daffy’s spent just over $1 million on measured media last year, according to TNS Media Intelligence. Loren Venturi-Miller, senior VP-national and regional sales at Screenvision, said that live ads are more expensive than a generic out-of-home campaign, declining to specify the cost. The live ads, she said, were already a part of Screenvision’s generic offering, though Daffy’s is the first marketer to take advantage of the ads. Mr. Bracker is hoping that in the coming weeks the ad will gain traction online, and perhaps even go viral. The retailer plans to post the footage to YouTube and its own web site this week. Though the live ad and the traditional ad that will be created are not specifically focused on the fast-approaching holiday season, Mr. Bracker said the timing is intentional.